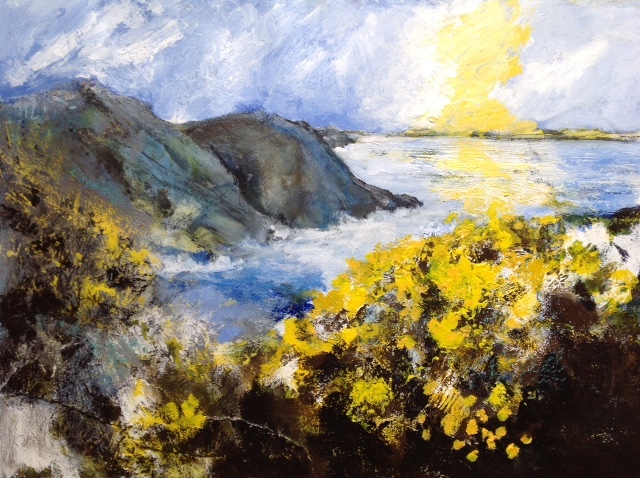 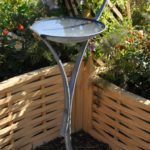 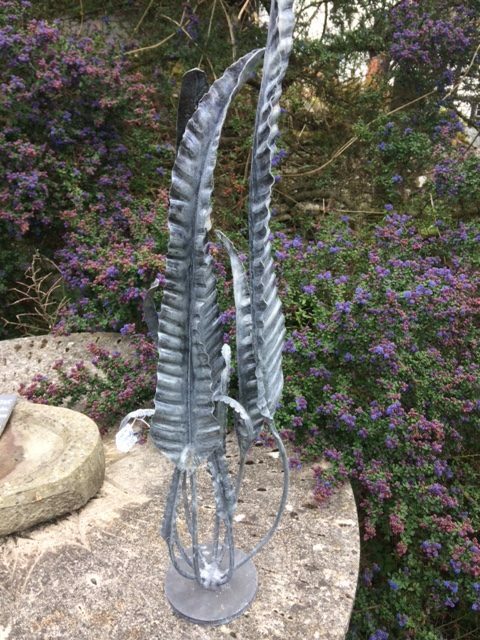 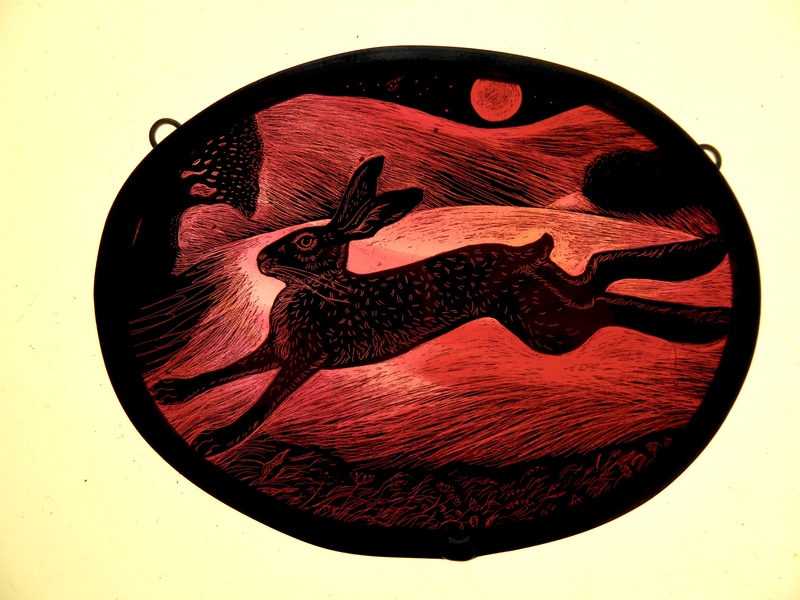 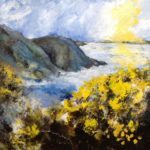 The Summer Exhibition at Old Chapel Gallery, Pembridge, entitled “Summer Solstice” opens on Sunday July 8 2018 and will feature a collection of new work to inspire and excite collectors and appreciators of fine art and quality craft. 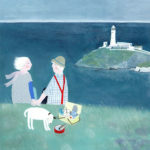 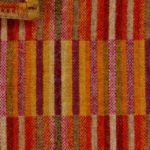 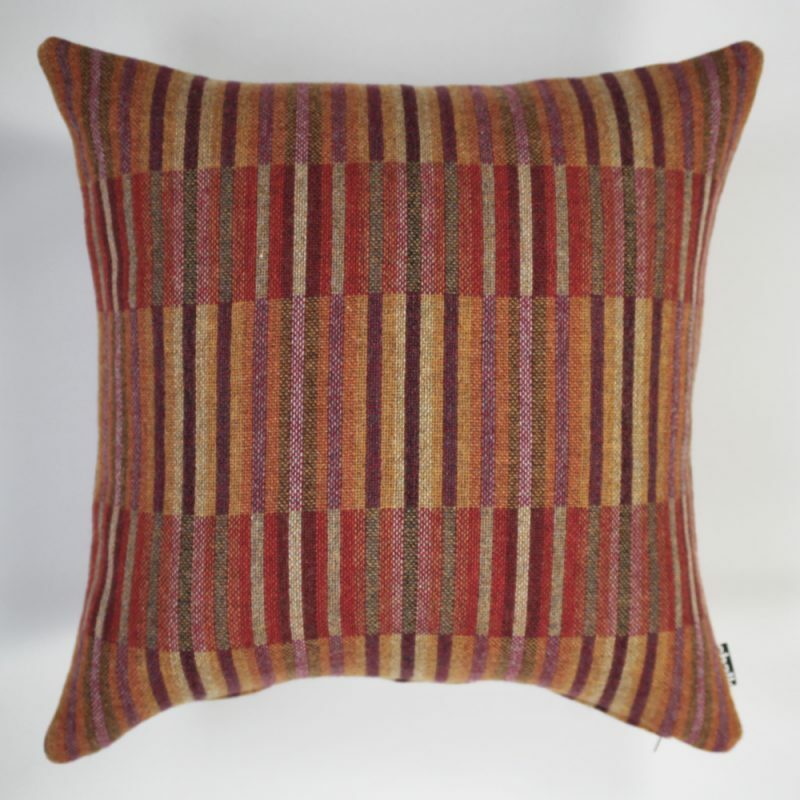 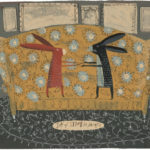 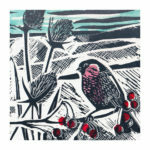 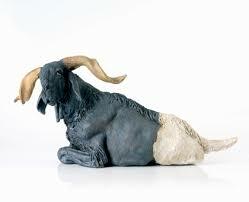 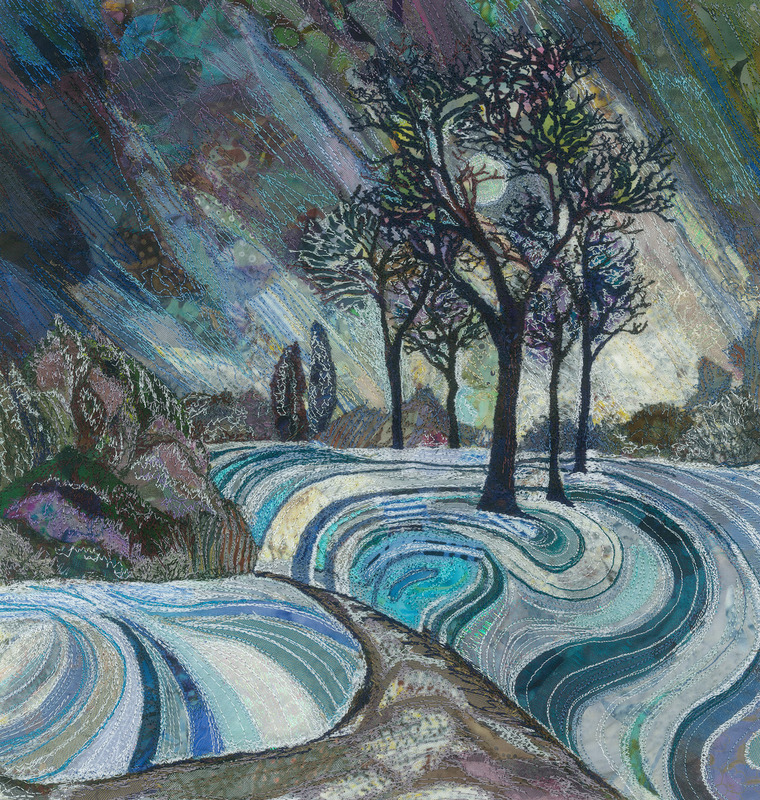 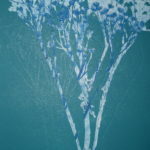 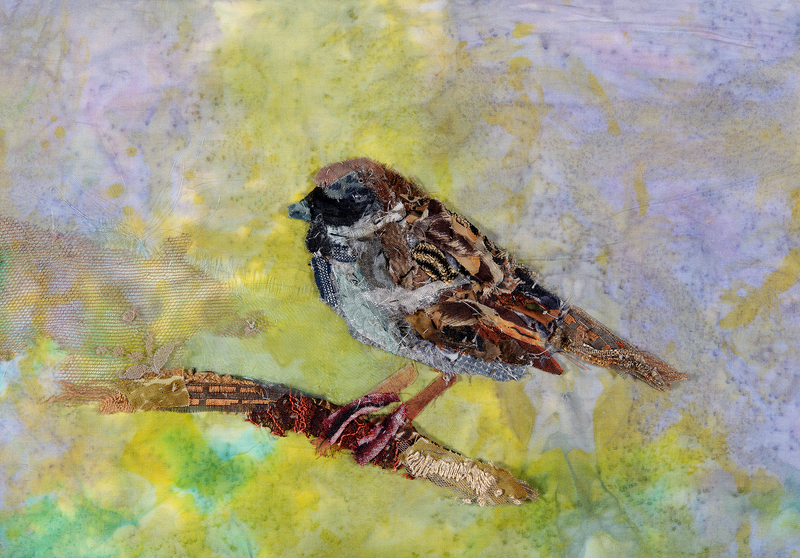 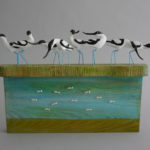 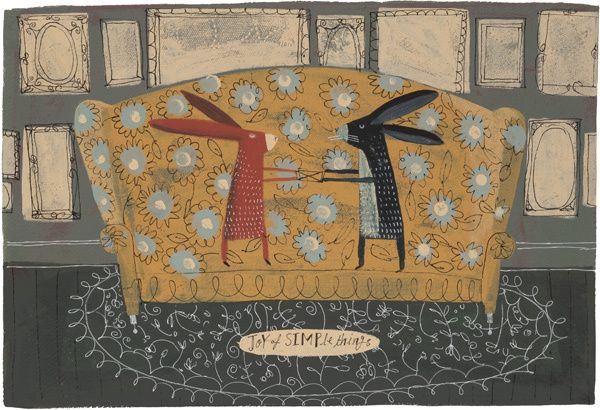 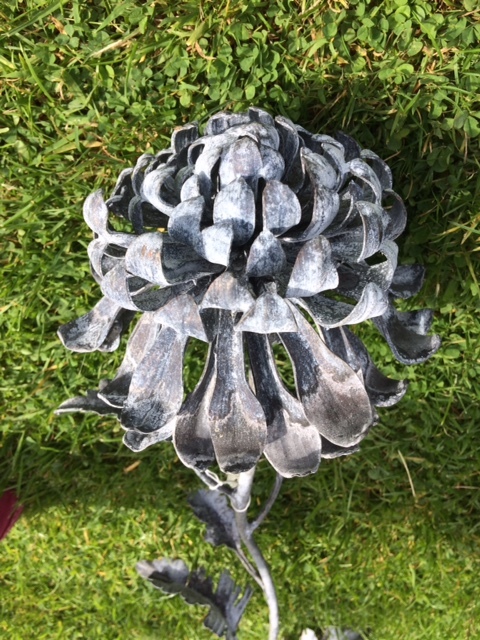 Textile artist Rachel Wright returns after a very successful exhibition with us last year. 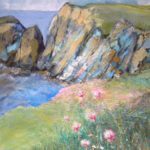 She takes her inspiration from landscapes and cityscapes and has a particular love of the sea, harbour towns, boats and lighthouses. 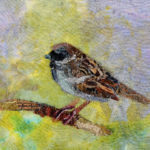 The shapes, colours and details are then borrowed and echoed in delicately hand or machine embroidered fabric collages, using vibrant threads, worked onto papers and fabrics. 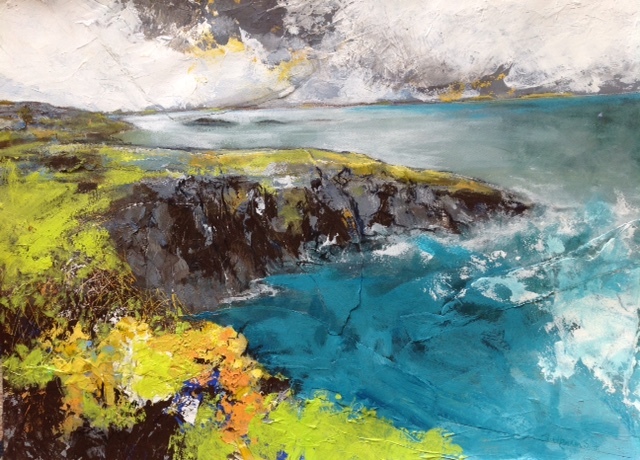 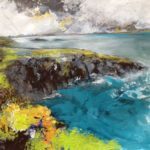 The signature skies in her landscapes are often dramatic and expressive. 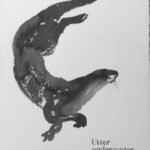 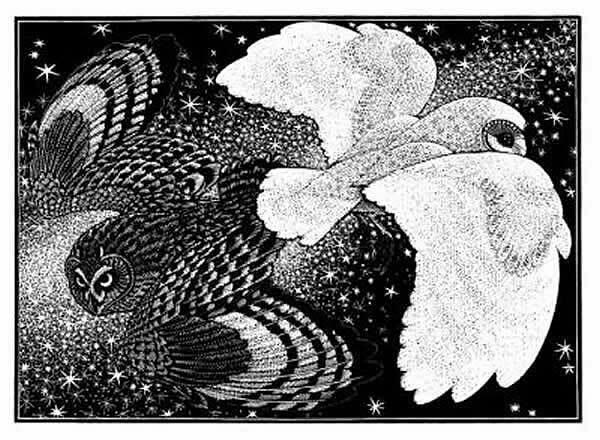 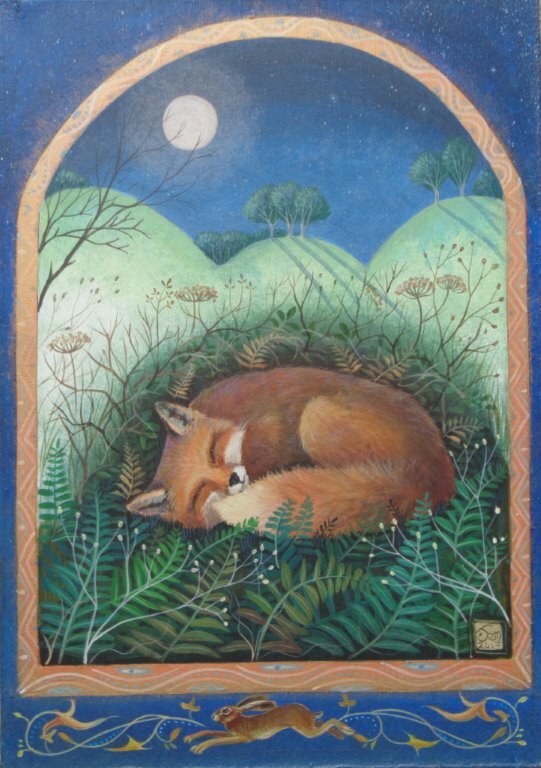 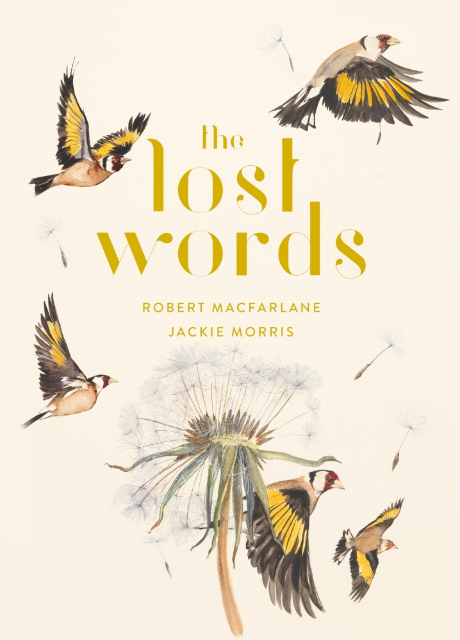 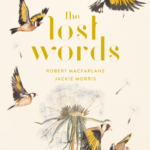 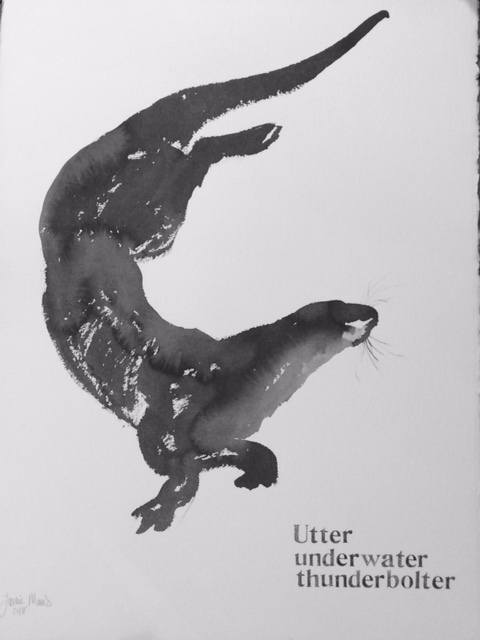 Artist illustrator Jackie Morris, famous for her illustrations in the highly acclaimed Lost Words book, will be showing originals painted in sumi inks of otters and her “otter alphabet” along with new linocuts and limited edition prints. 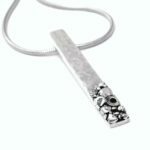 Gail Klevan’s acrylic designer jewellery is bold, colourful, contemporary and perfect statement jewellery for long summer days and nights. 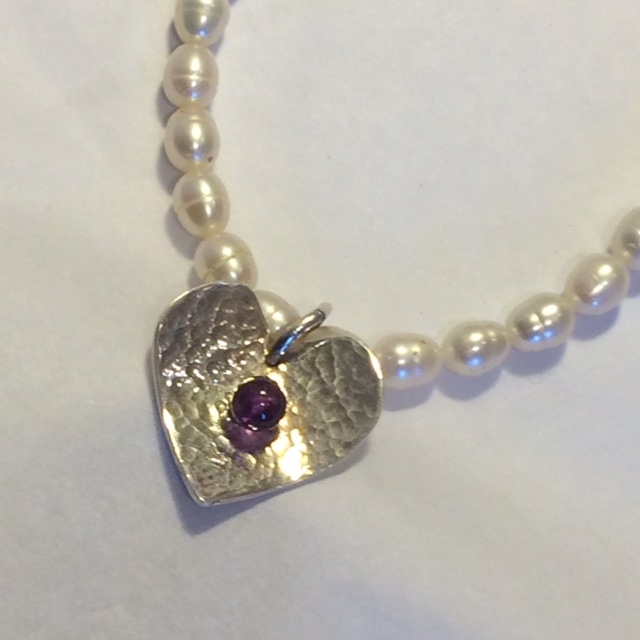 Comfortable to wear; each piece is individually hand-crafted and no two pieces are alike. 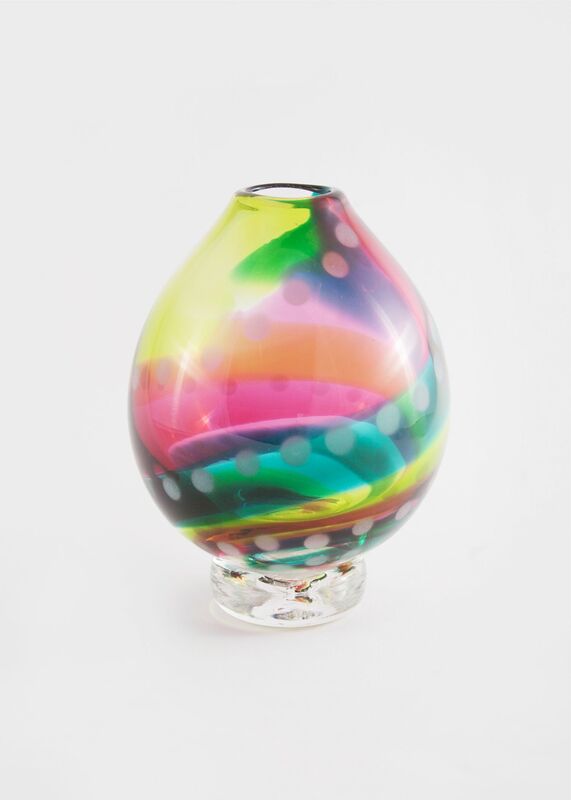 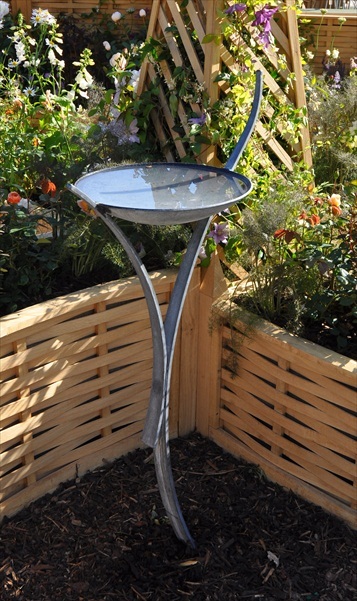 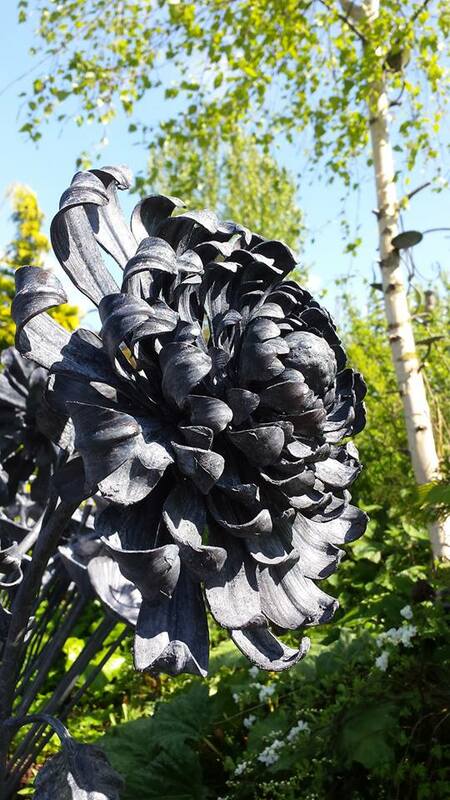 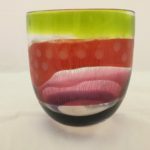 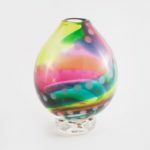 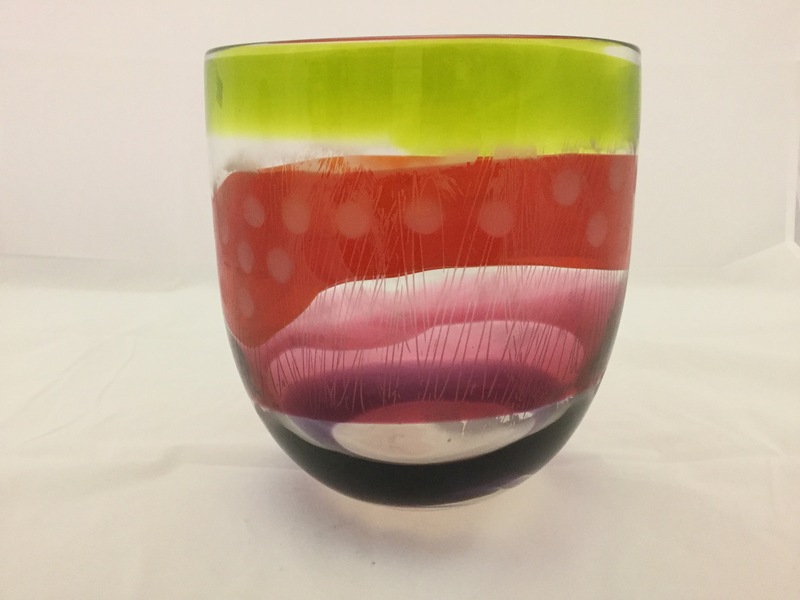 Gail is a graduate of the Royal College of Art in London and is one of the foremost UK designers working in acrylic. 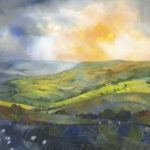 Artist Kate Lycett sees patterns in everything. 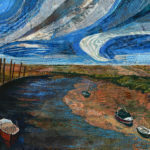 Her textile design background is always present in the way that she paints and interprets what is around her: from hills adorned with houses and washing lines, to rows of flower pots and stripes of brightly painted drain pipes. 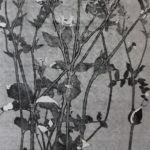 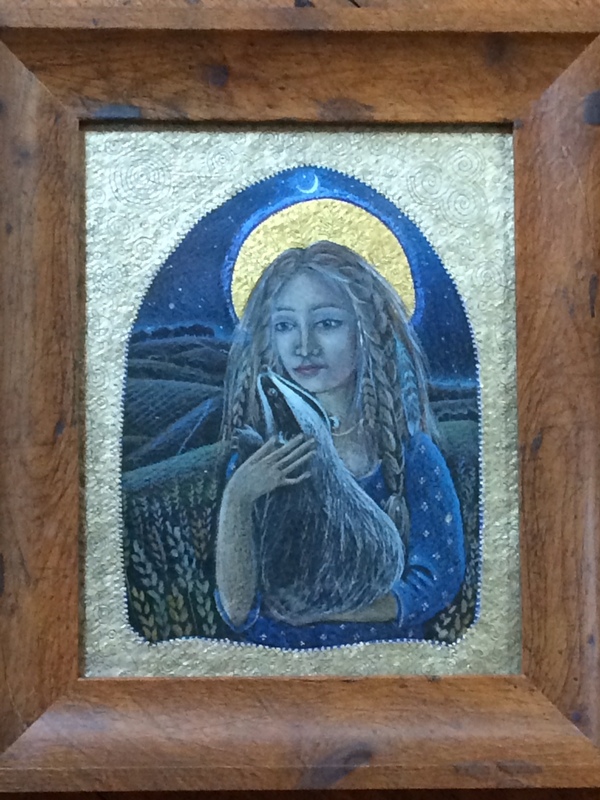 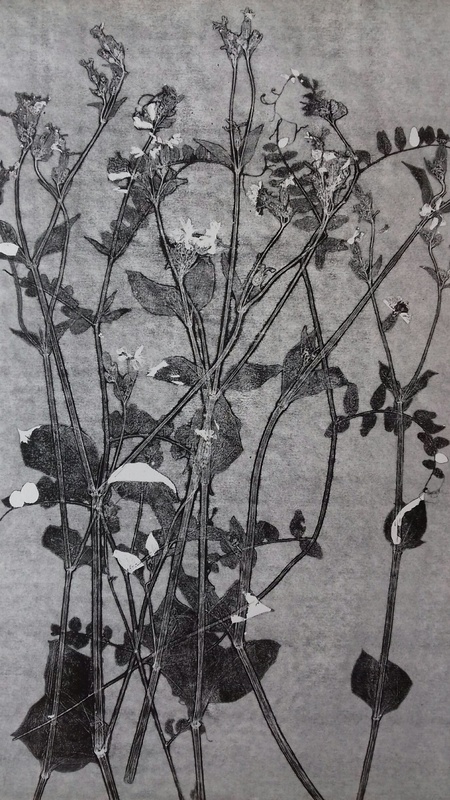 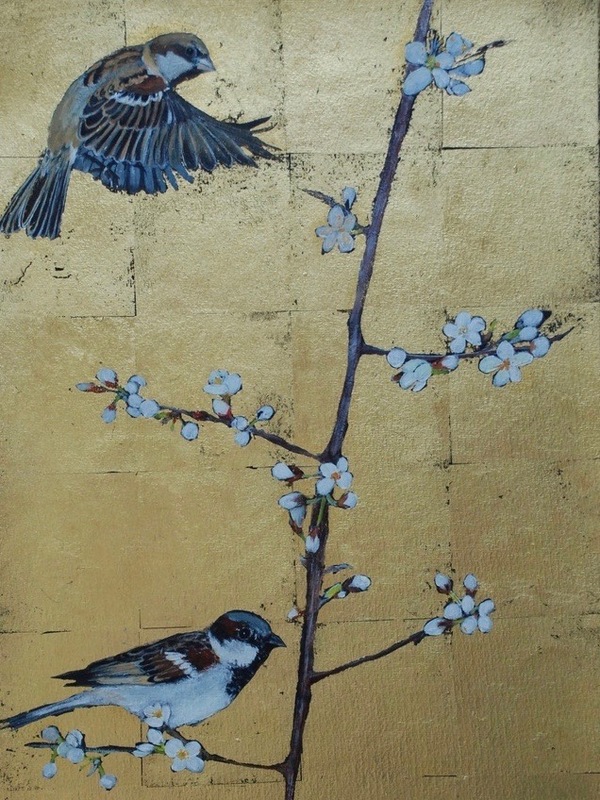 Kate incorporates gold thread trace lines through the landscape, and gold leaf changes the surface of her pictures with the changing light of day. 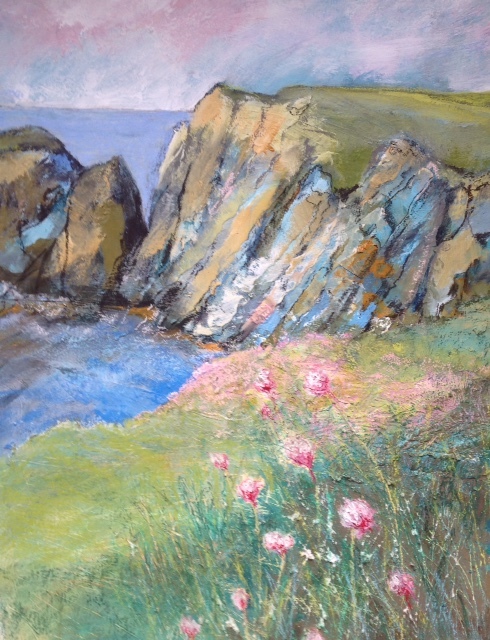 She paints beautiful pictures of the places that she loves. 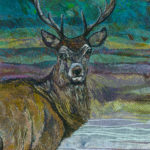 We will be showing a new collection of hand embellished limited edition prints. 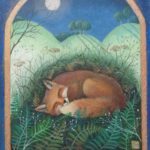 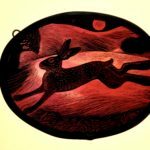 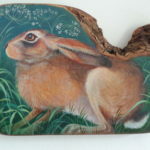 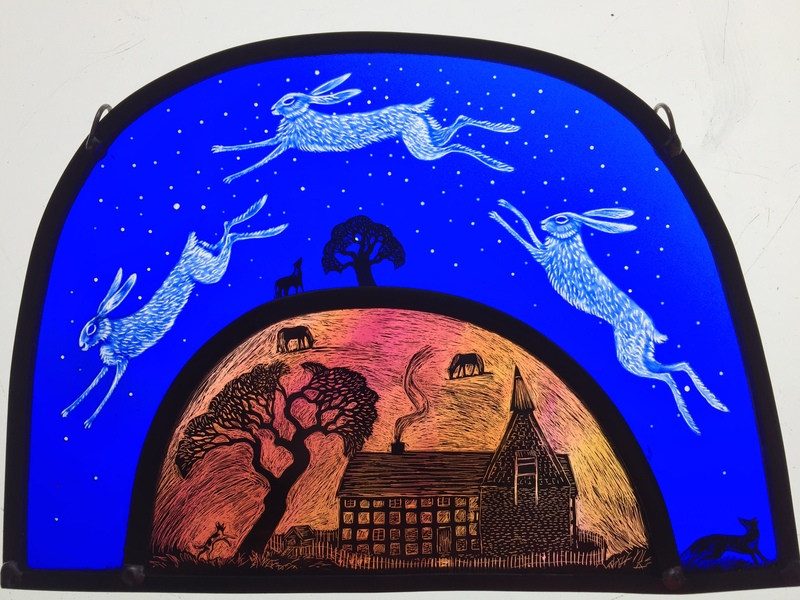 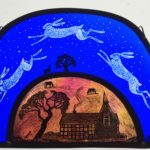 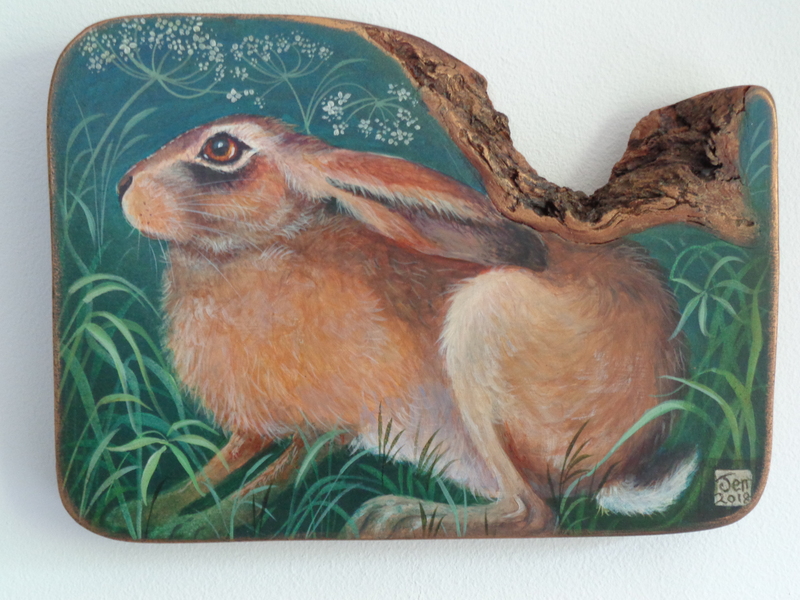 Ever popular Shropshire artist Jemima Jameson paints in acrylics on oak and olive wood panels, hand made wooden boxes and cupboards, much sought after as heirlooms of the future. 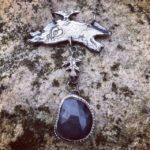 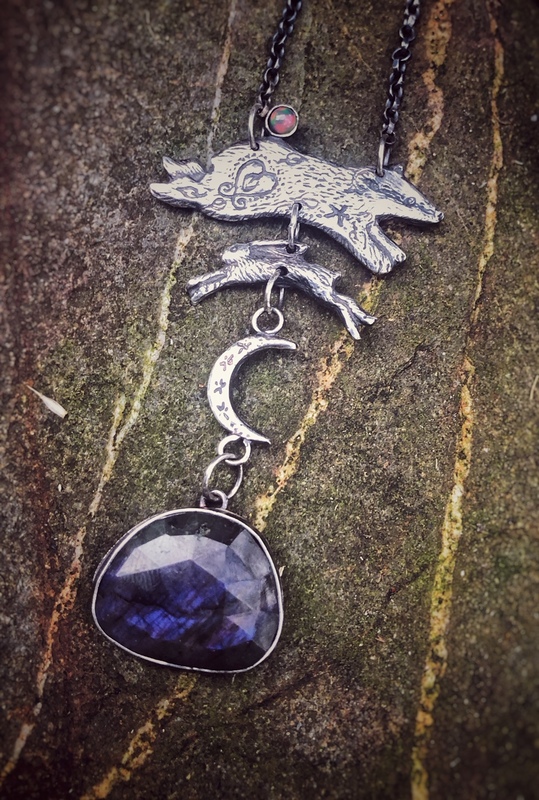 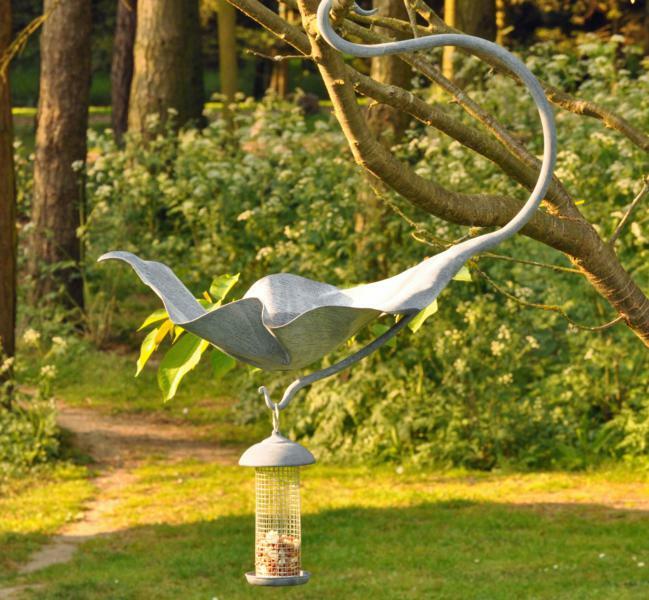 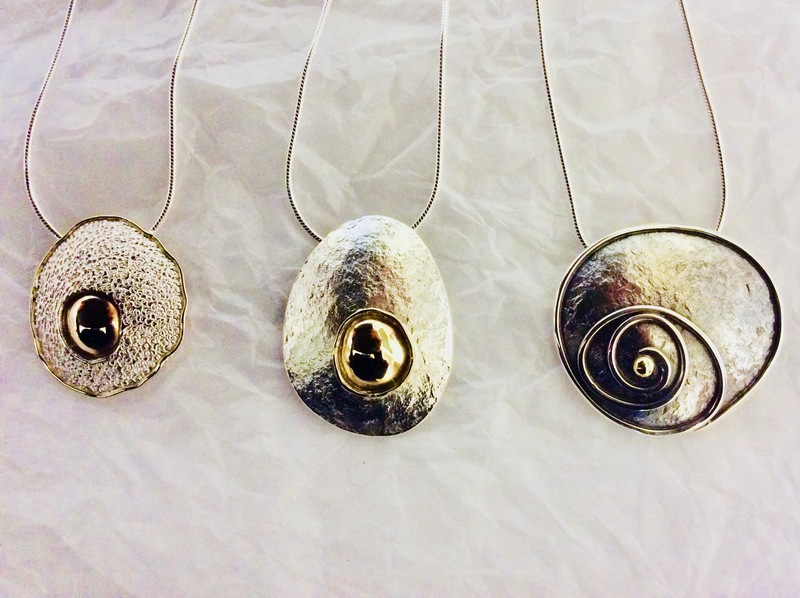 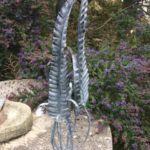 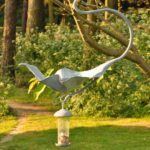 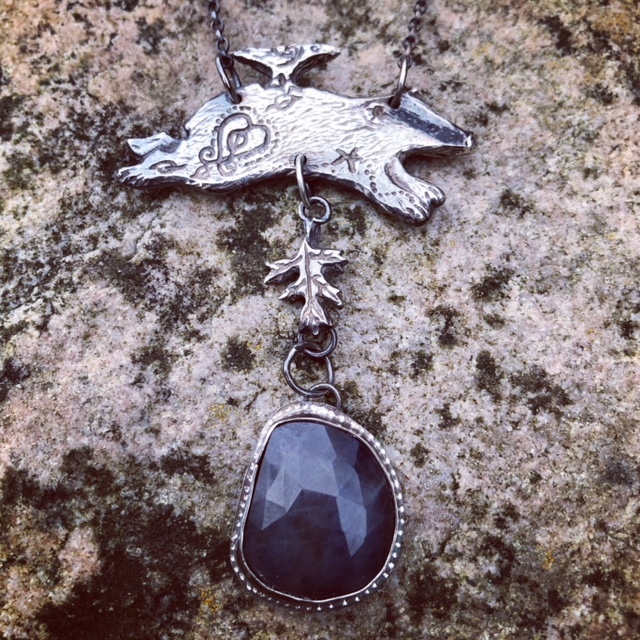 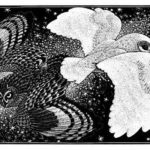 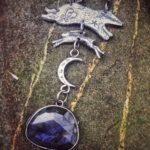 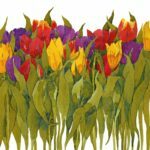 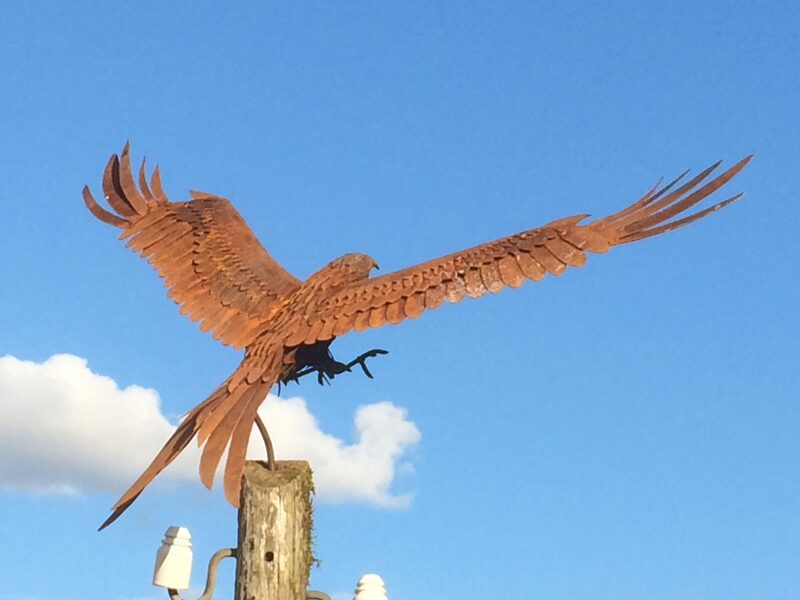 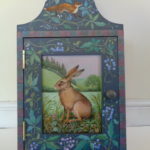 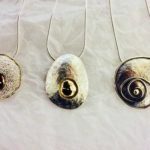 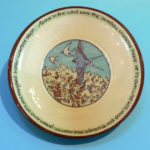 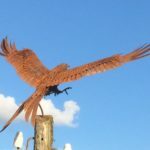 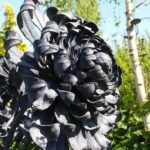 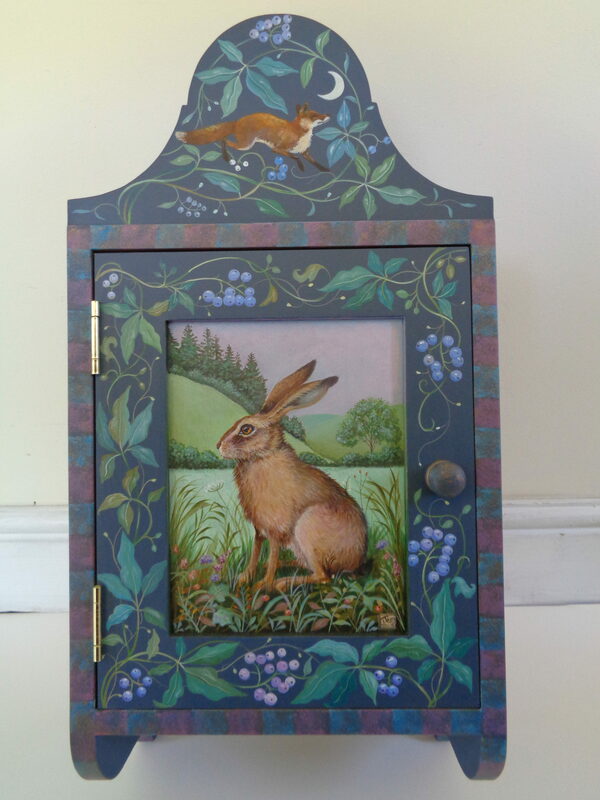 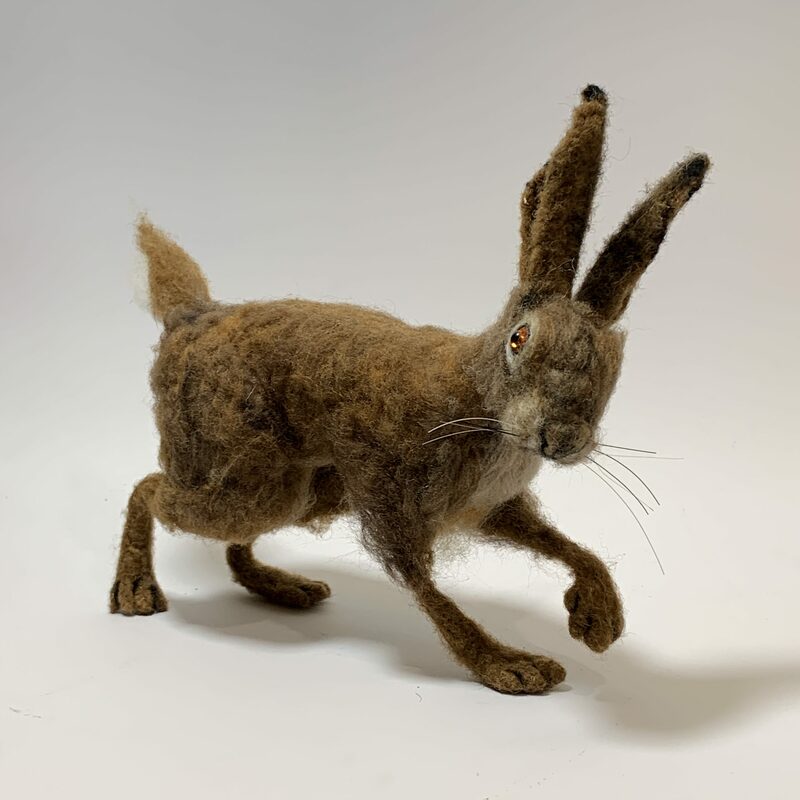 Her inspiration comes from the rolling hills, farmland and woods that surrounds her and her work is a celebration of the natural world incorporating both flora and fauna. 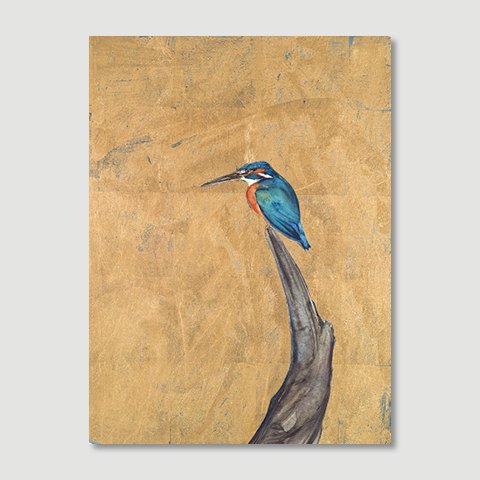 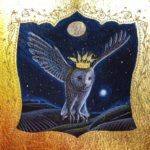 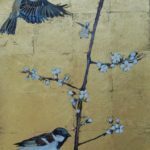 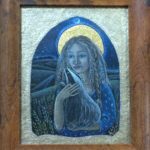 Originally from Scotland, artist Lindsey Keir specialises in painting with a variety of oil and water based media using, when appropriate, high-lights of gold leaf and metallic inks as decorative elements. 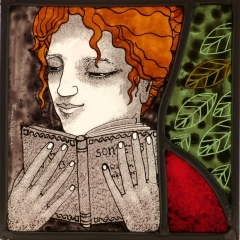 She studied at Glasgow school of Art and the Royal College of Art in London. 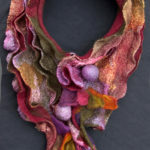 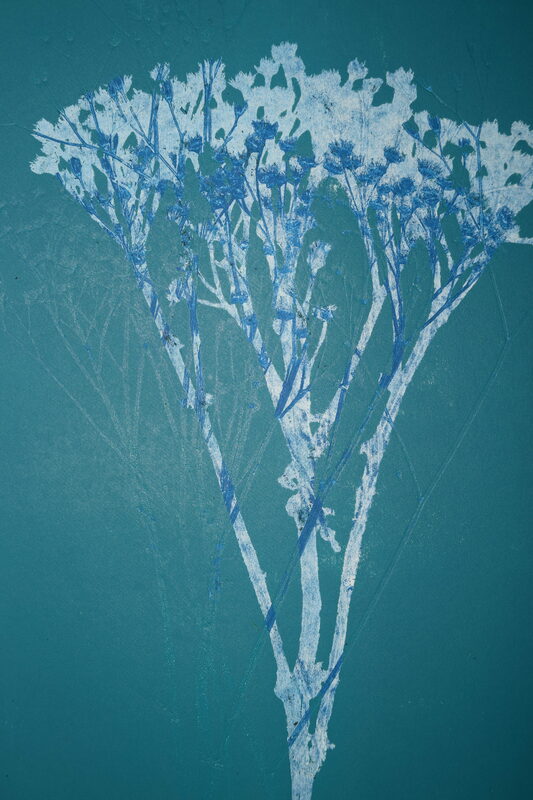 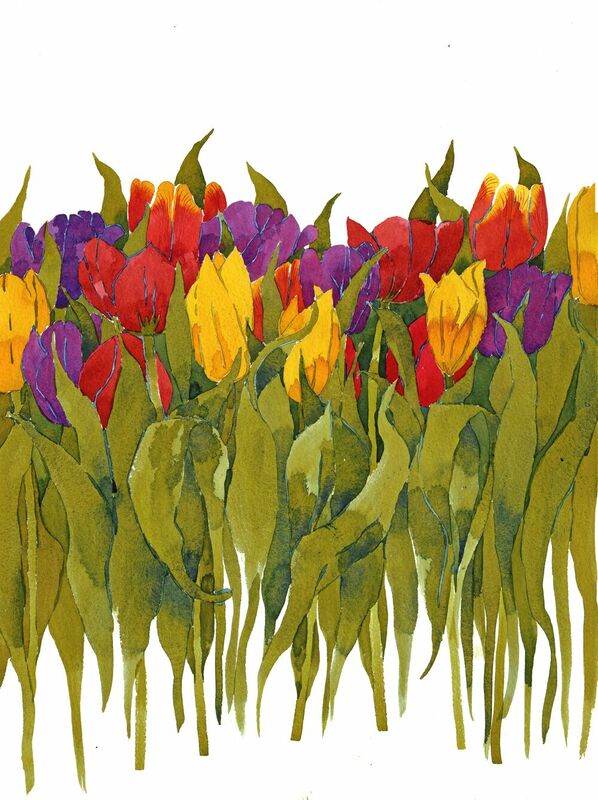 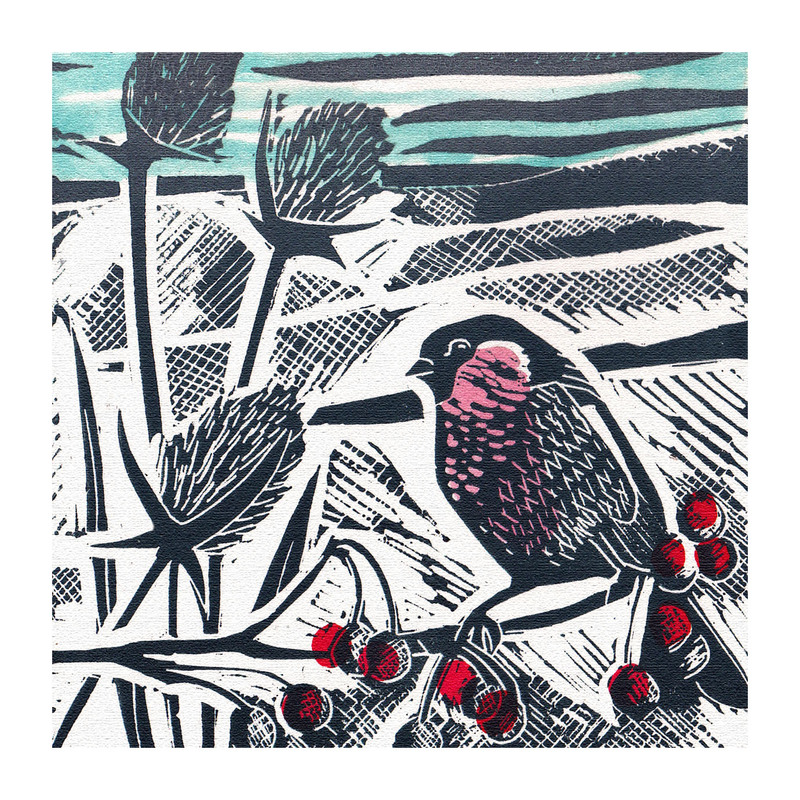 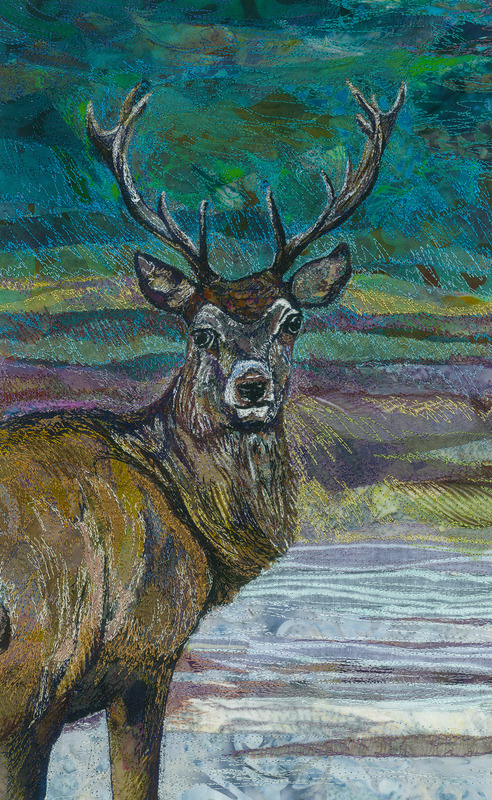 She draws inspiration from the natural world using strong colour, pattern and texture. 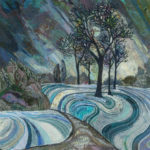 The richness in her paintings reflect her designers eye. 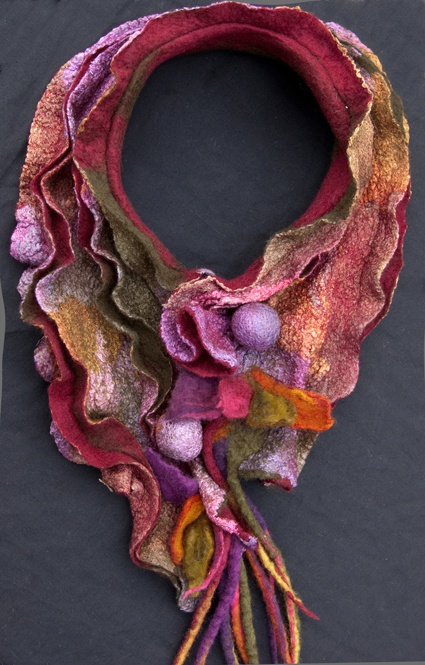 She transforms everyday familiar objects with a powerful romantic language using strong colour and texture. 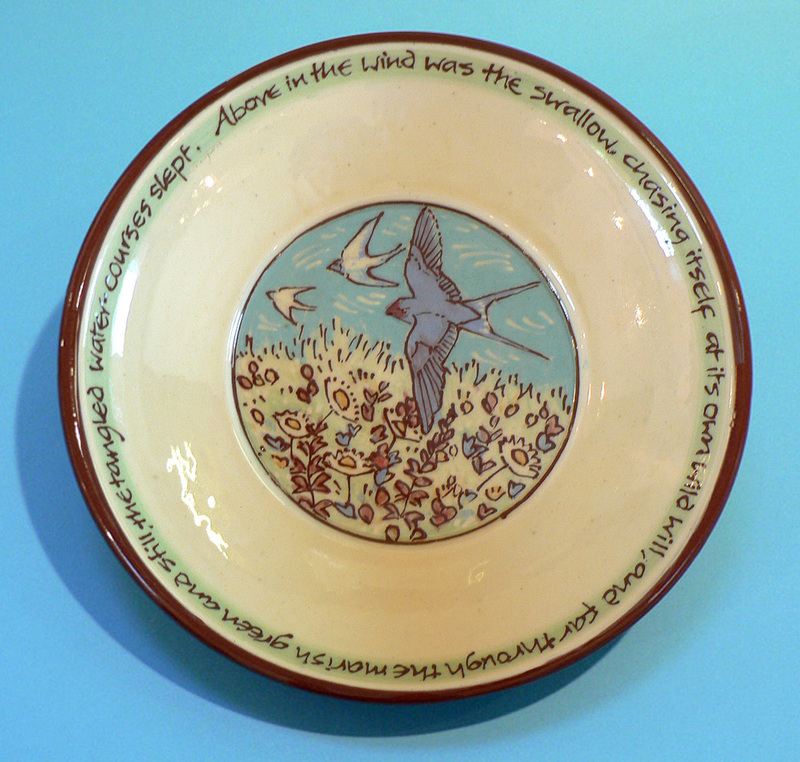 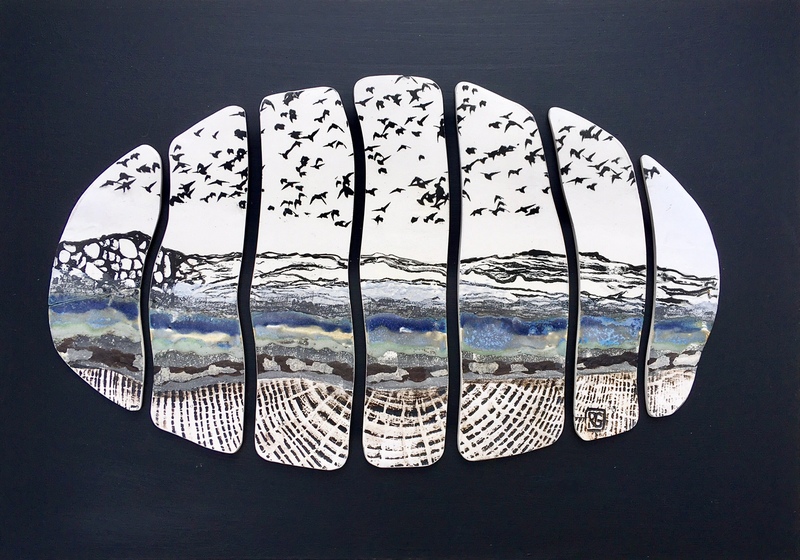 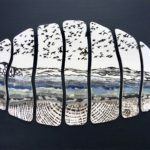 Ceramicist Kirsti Brown is inspired by her love of wandering, drawing and daydreaming by the coast. 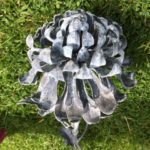 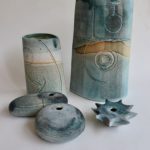 She hand builds ceramic vessels influenced by the sea, beaches and cliffs around Wales and Scotland. 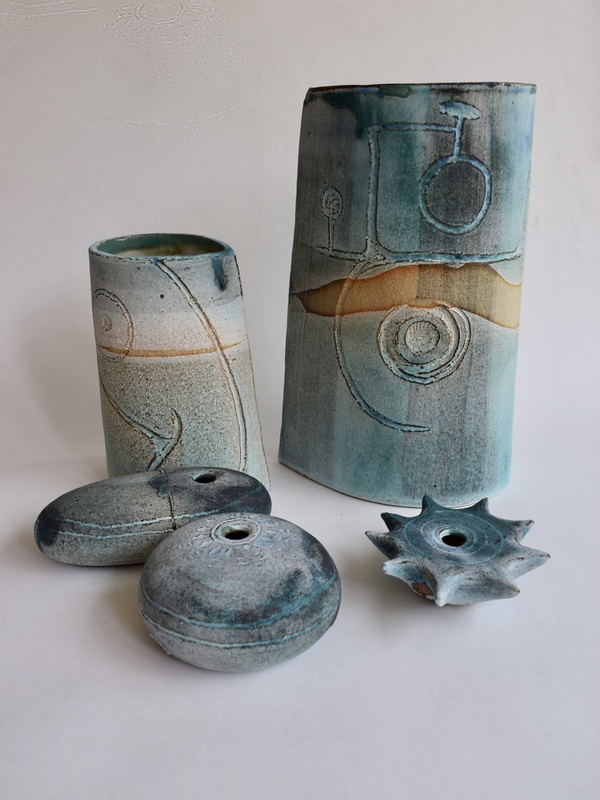 The decoration evokes shorelines, waves and landscape featuring her distinctive vivid turquoise glaze. 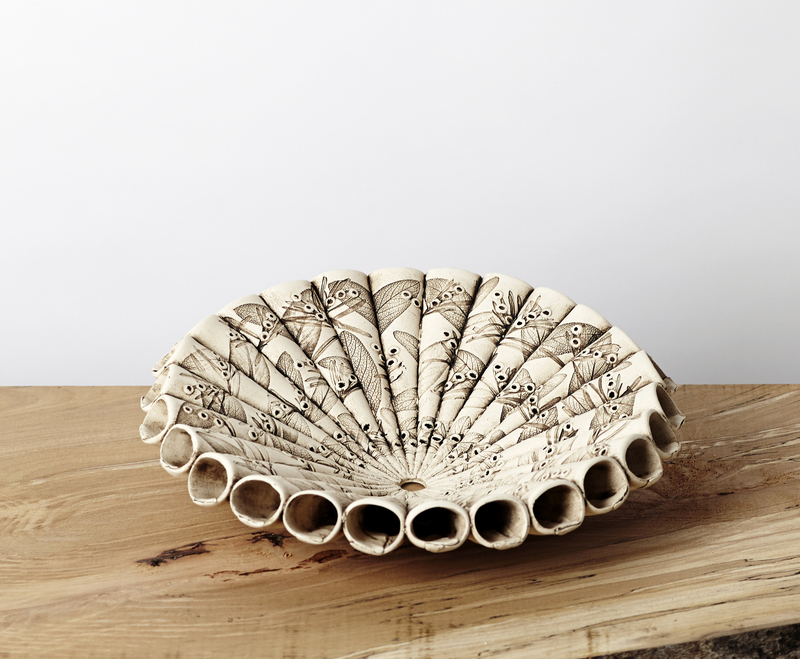 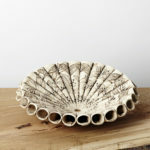 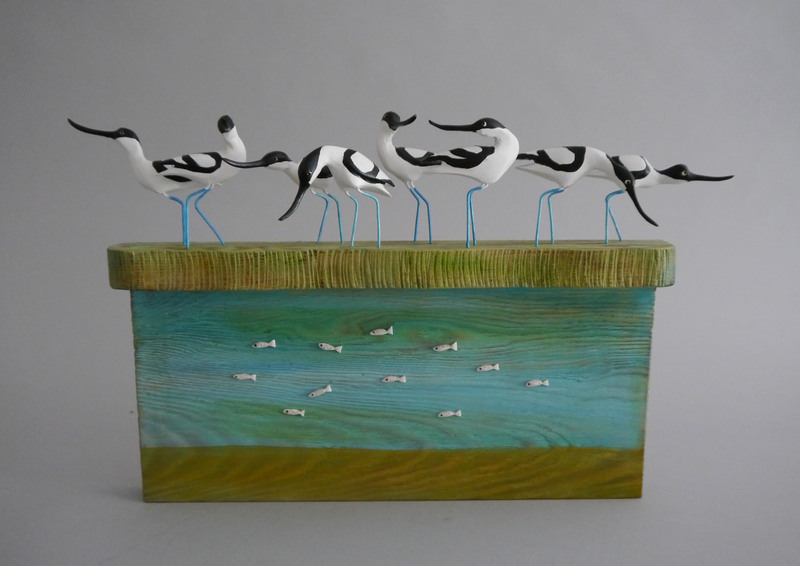 Last but not least, we will be showing a small collection of porcelain pieces by Justine Allison. 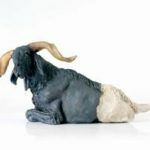 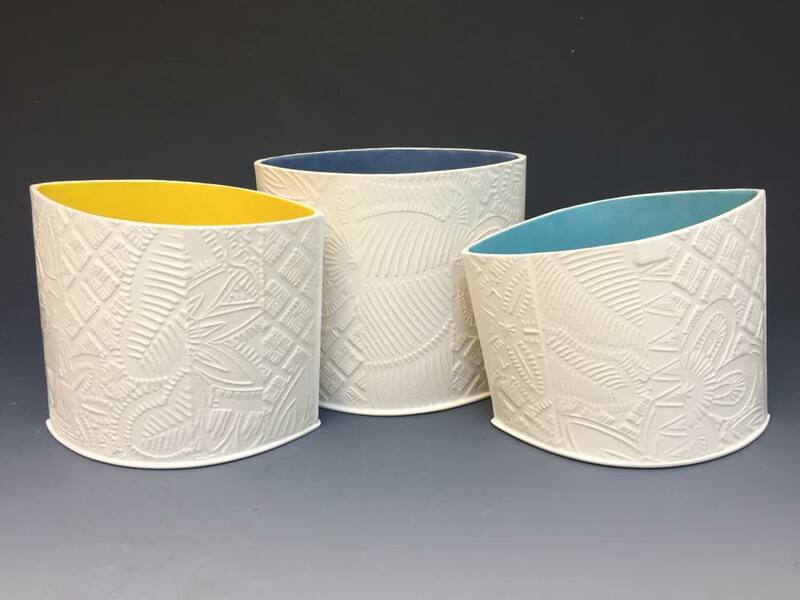 Since leaving college in 1998 Justine has been working solely with hand built porcelain – creating semi-functional pieces. 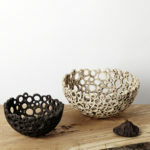 Her work addresses the boundaries between function and decoration. 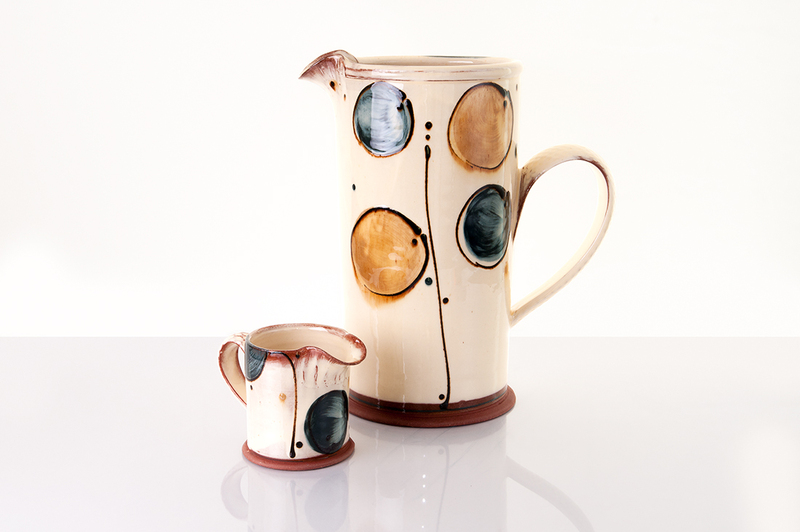 She looks at objects that are used on a daily basis; like the form of a jug and create pieces that move away from function and are more concerned with the aesthetic and the visual. 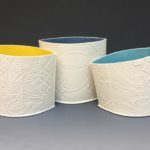 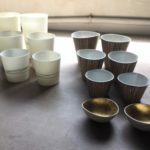 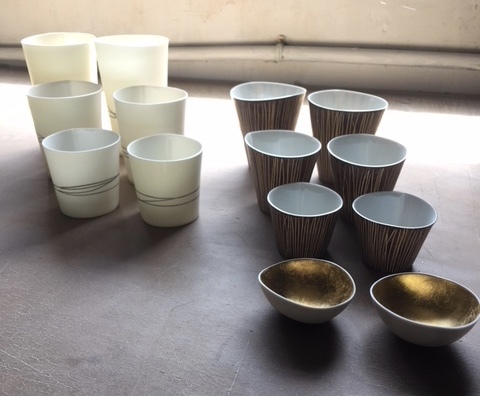 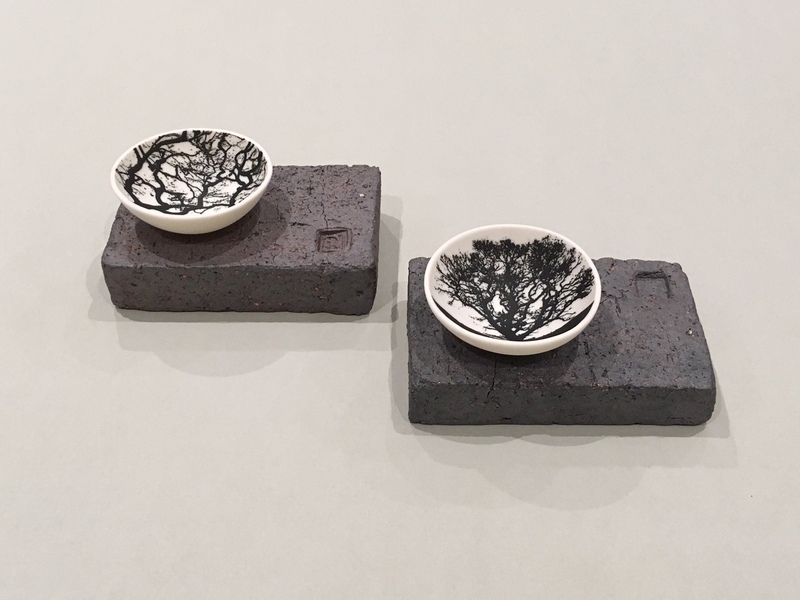 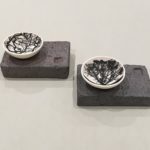 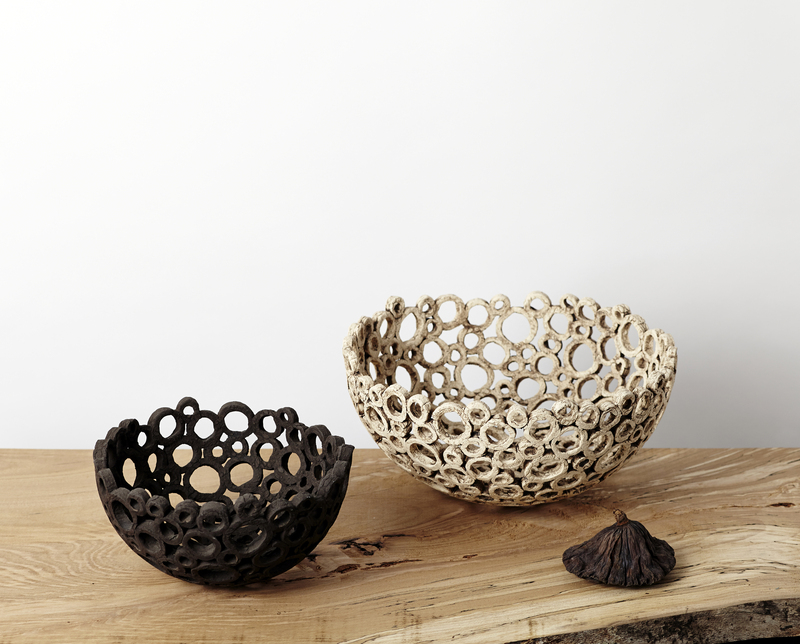 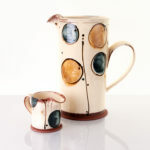 Her work is very much concerned with the simplicity and beauty of the clay and incorporating pattern and texture as well as glaze and coloured porcelain to create subtle, unique variations. 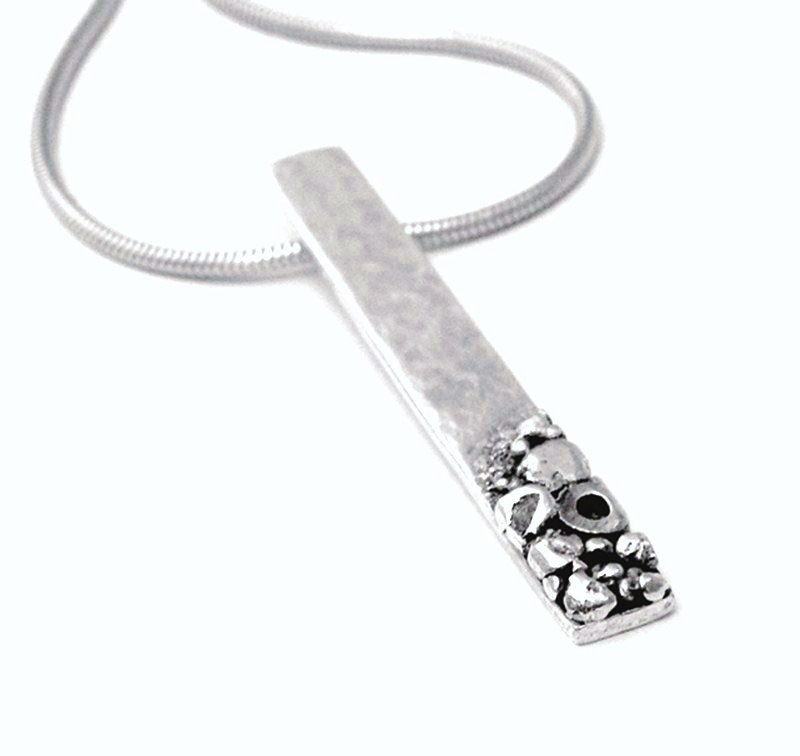 Thinness and movement are very important in each piece.